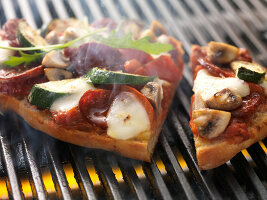 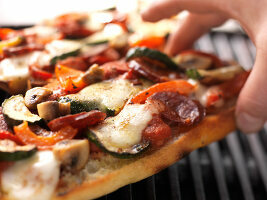 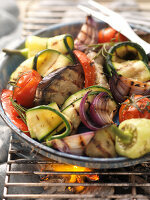 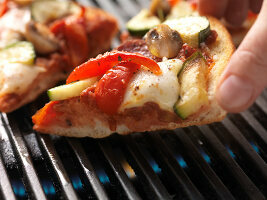 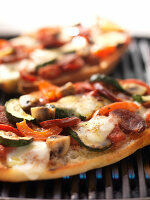 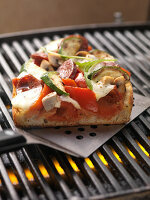 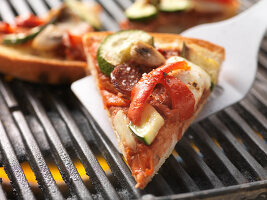 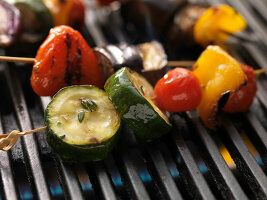 Sizzling hot meats, fish and vegetables directly from the grill are the ultimate summer treat. 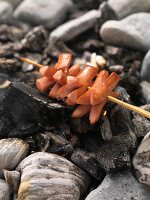 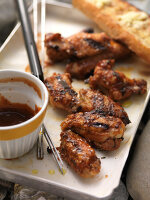 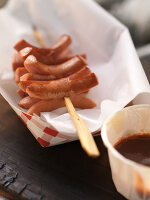 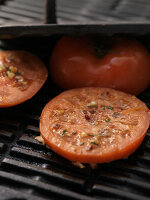 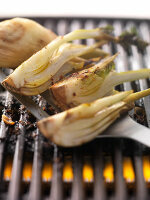 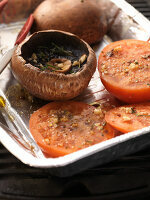 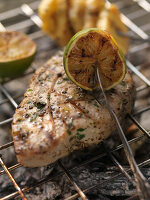 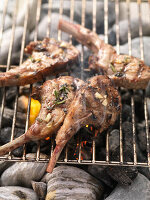 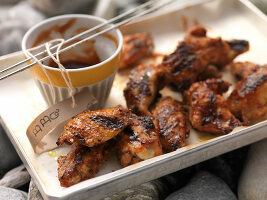 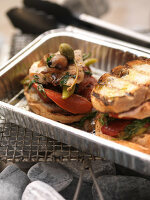 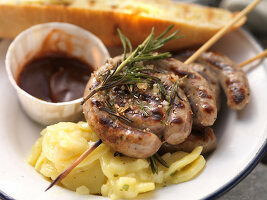 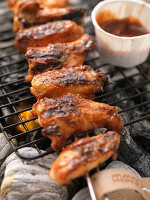 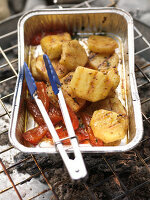 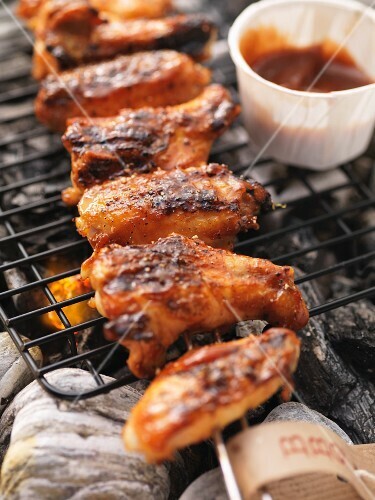 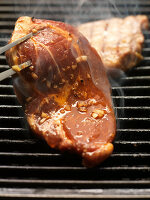 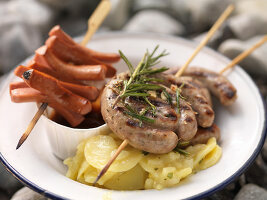 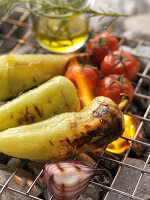 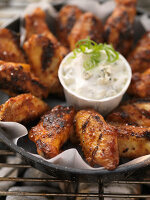 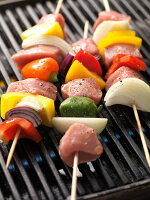 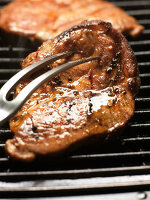 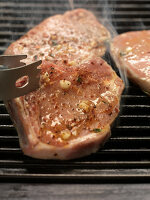 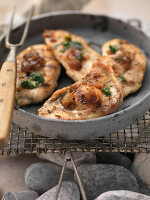 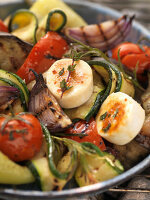 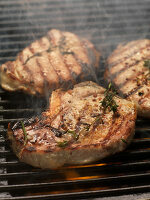 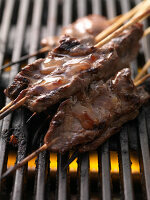 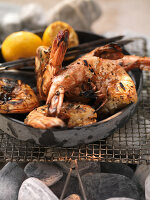 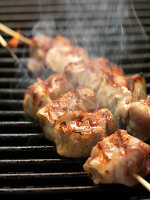 Delicious marinades add flavor and tenderize, while the hot coals add their own subtle taste. 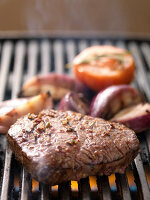 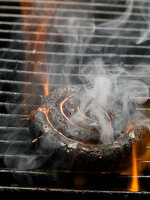 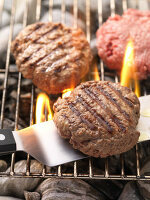 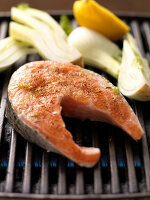 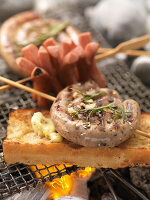 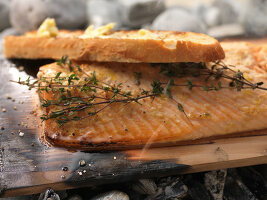 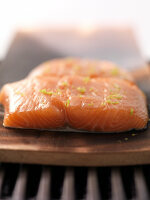 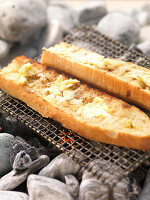 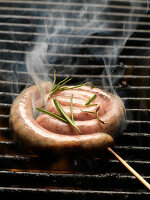 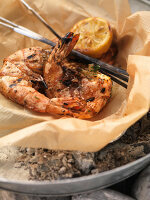 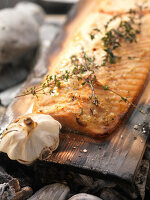 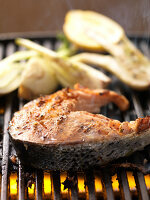 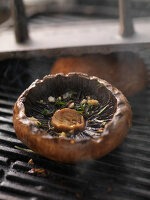 Salmon steaks, scampi, skewers or traditional cuts of meat – nothing beats the thrill of the grill.